W. W. Norton & Company, 9780393308327, 676pp. 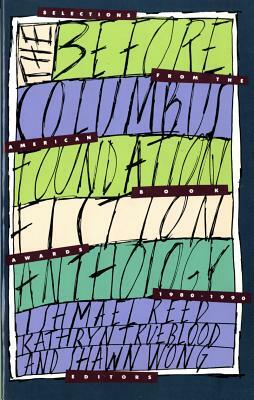 Since 1976 the Before Columbus Foundation has been devoted to the task of redefining our notion of "mainstream" American literature to reflect this country's multicultural, multi-ethnic richness and diversity. Since 1980 it has sponsored the American Book Awards.